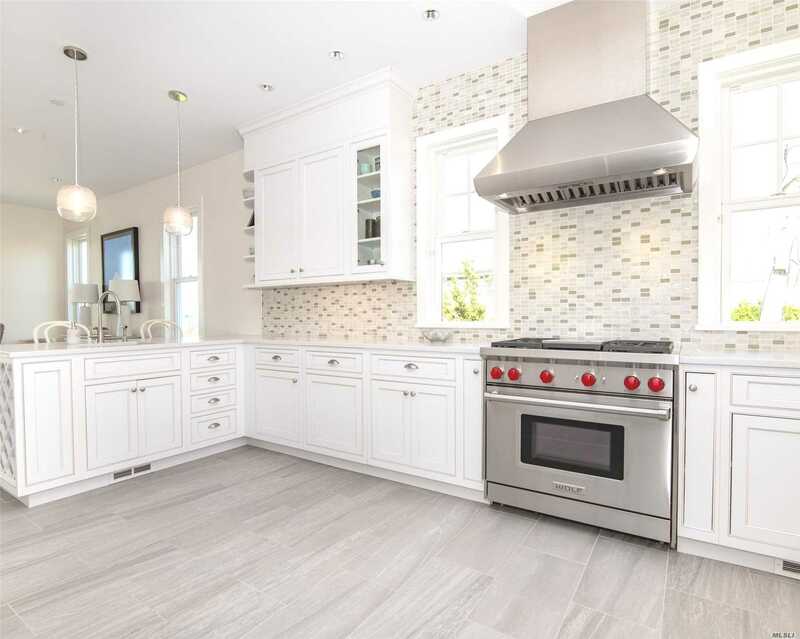 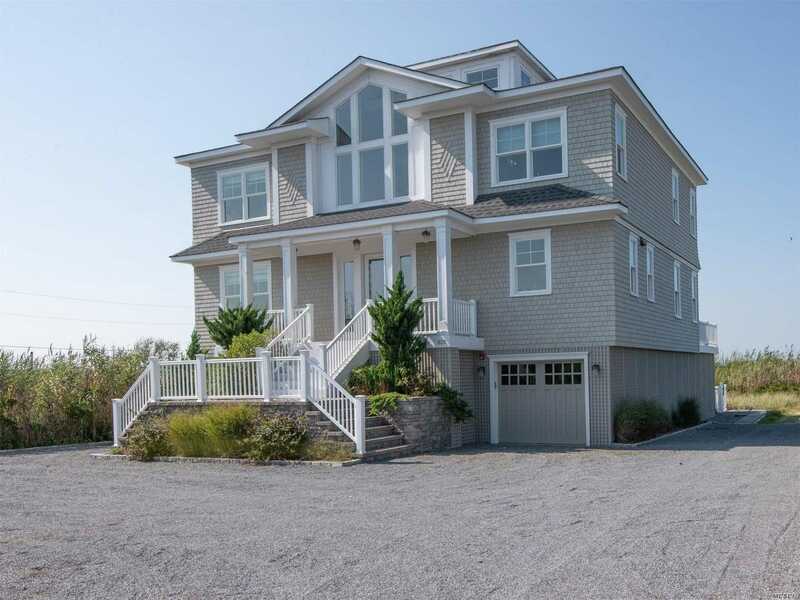 Built In 2014 This 4 Bedroom, 4 Bath Home Has All The Amentities Of A Newly Built Home! 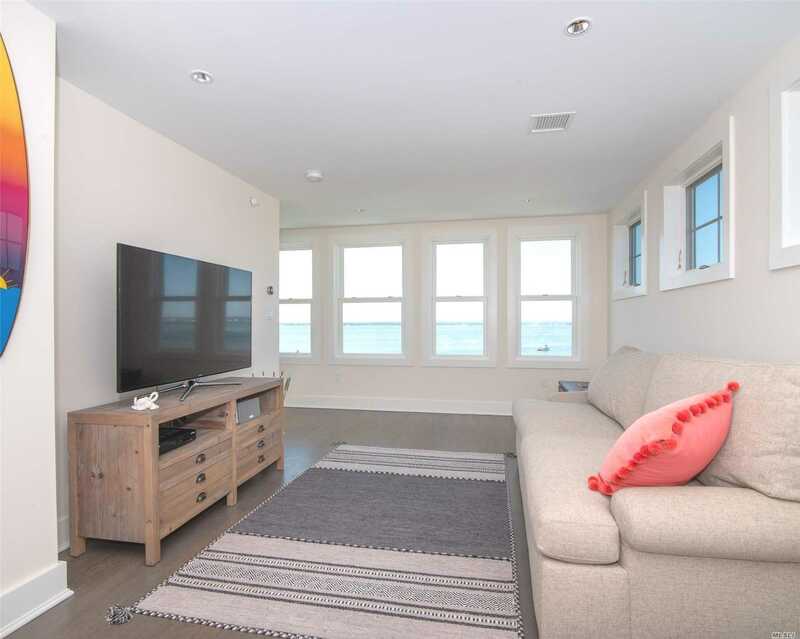 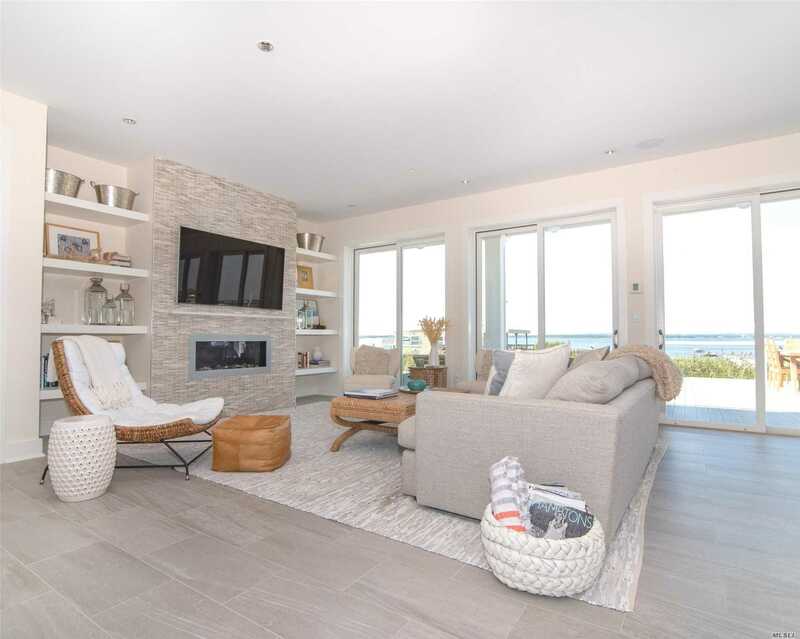 Boasts An Open Floor Plan With A Full 3rd Floor Den & Bathroom, Panoramic Ocean & Bay Views And A Relaxing Bayside Infinity Edge Heated Pool. 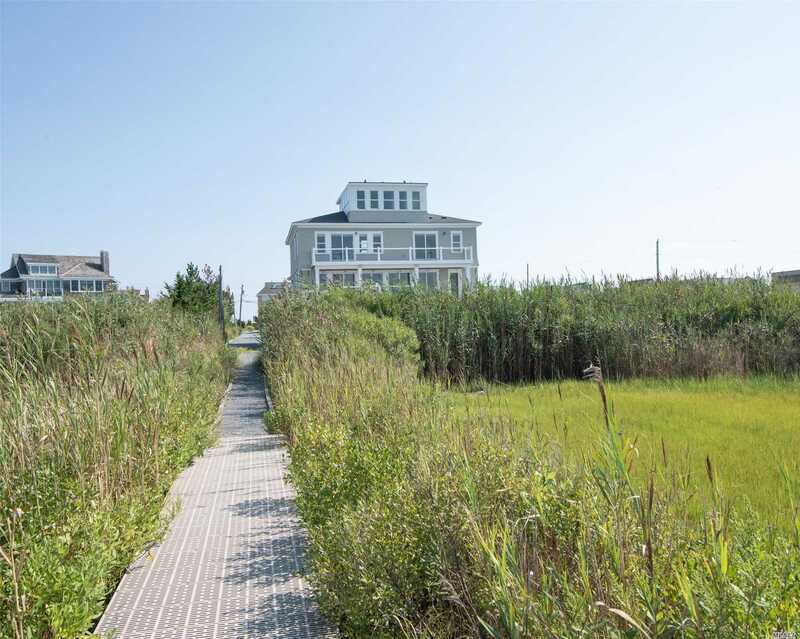 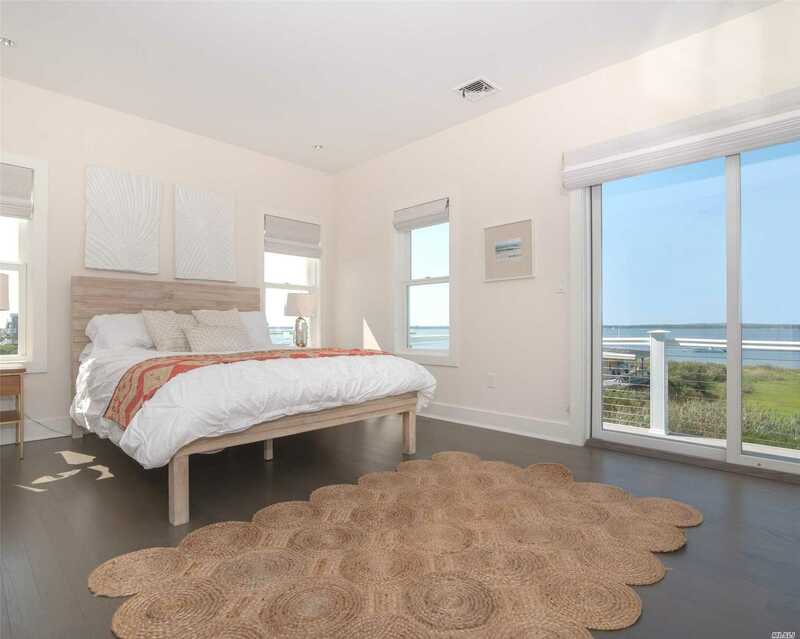 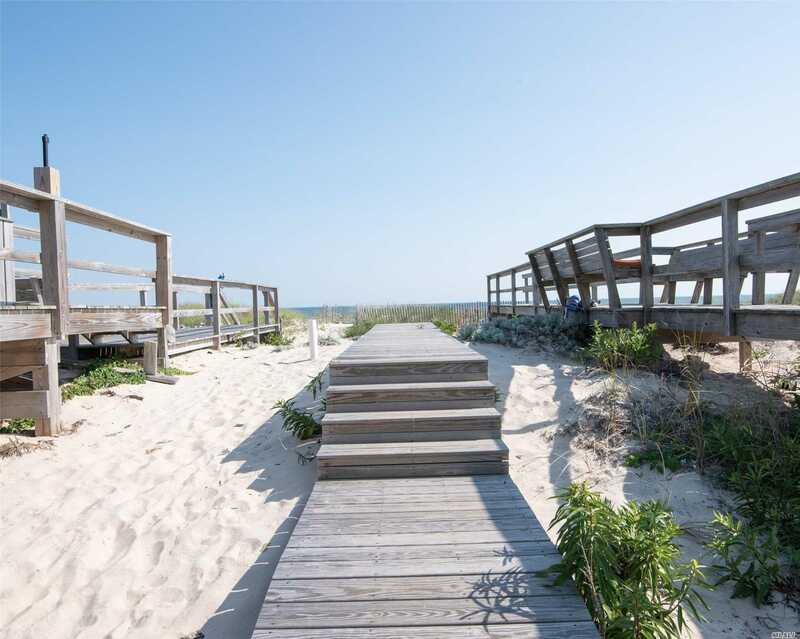 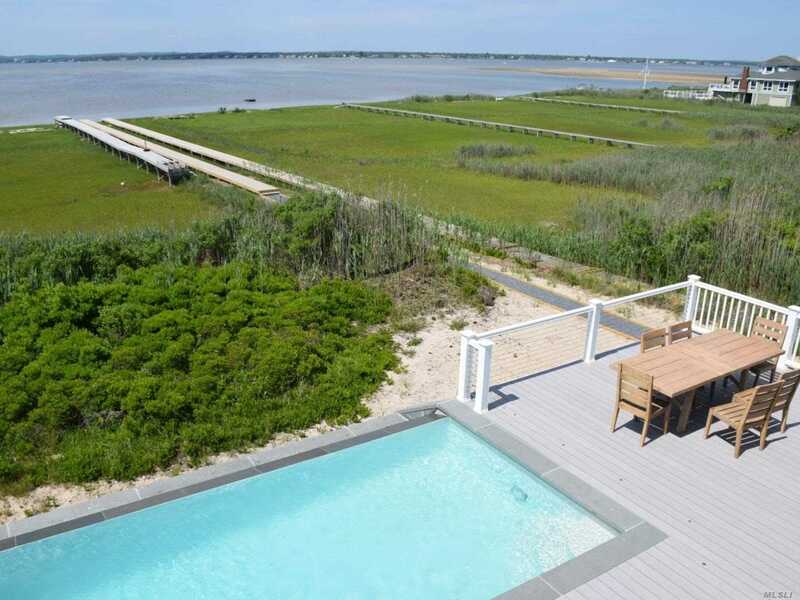 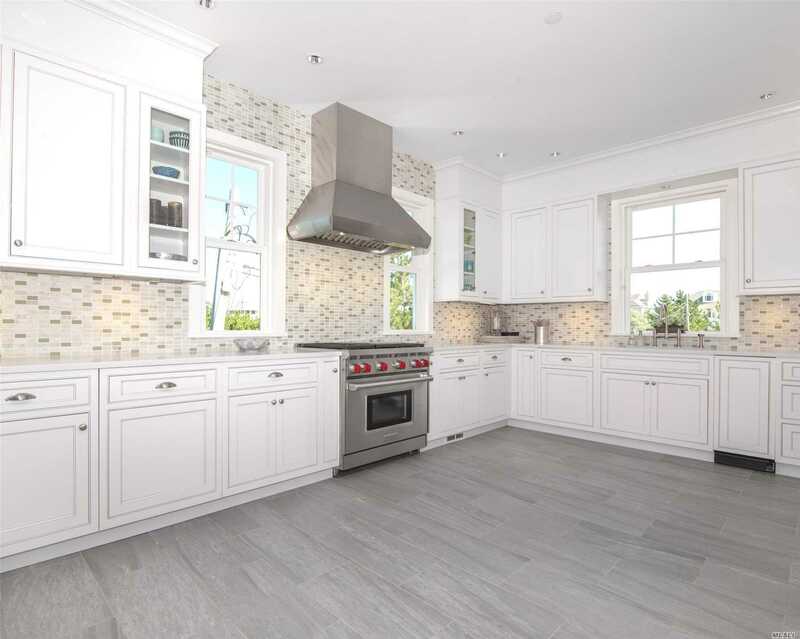 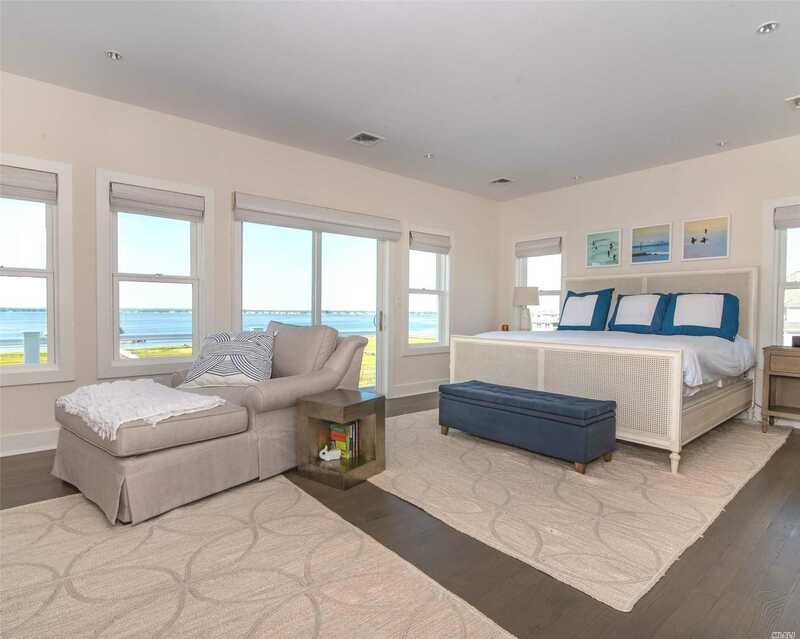 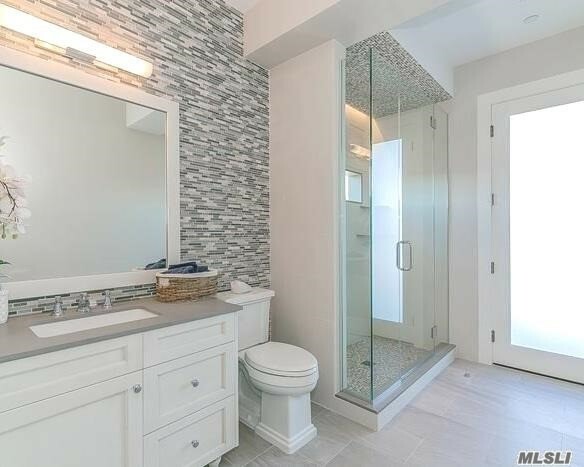 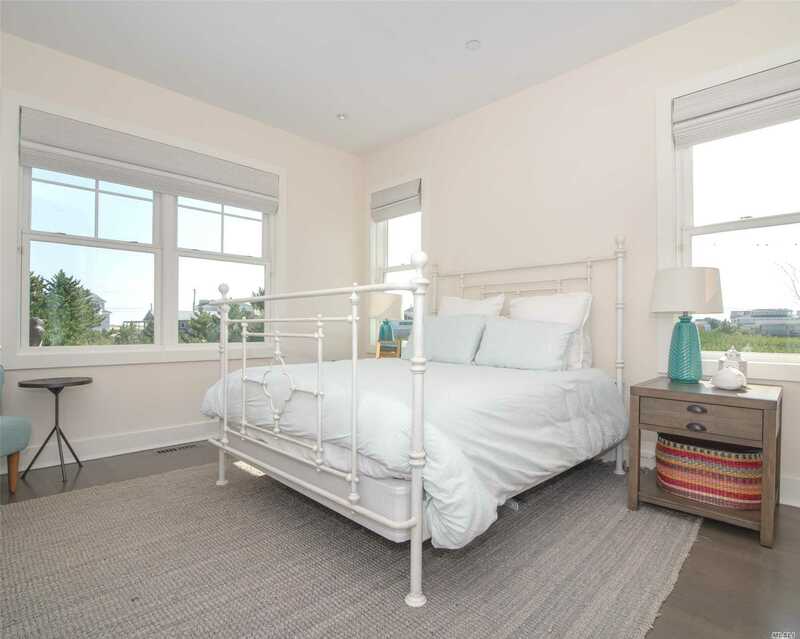 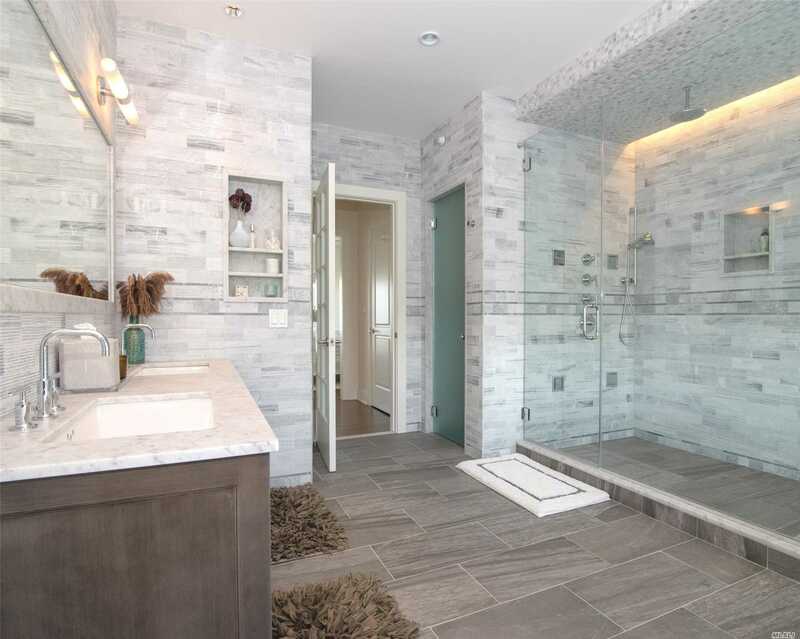 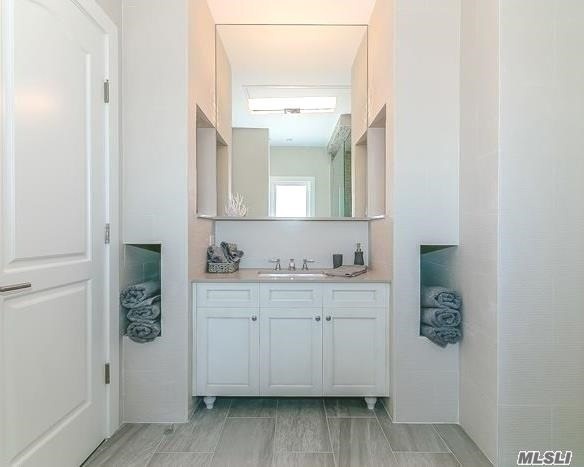 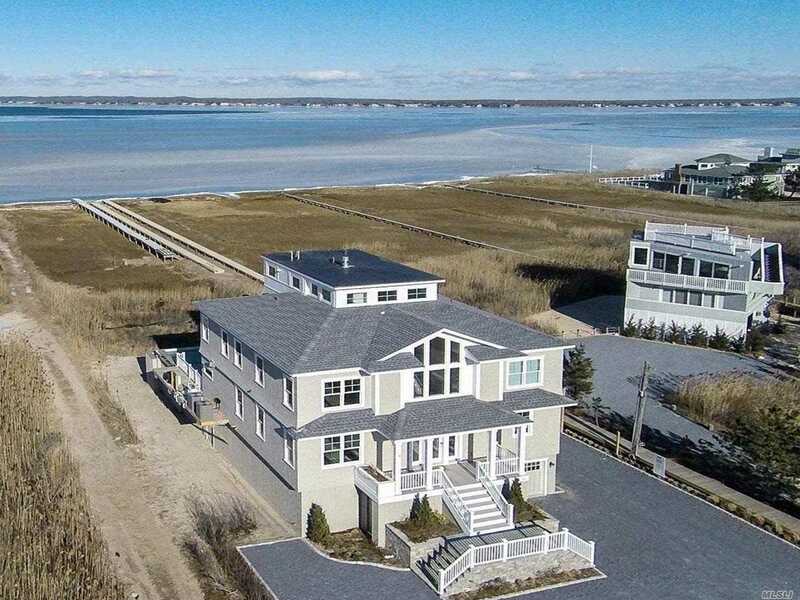 A Deeded Walkway To Both Bay & Ocean Complete The Picture For This Amazing Home!